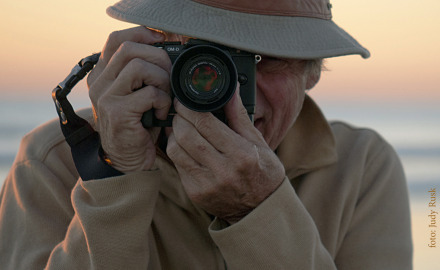 The guide of the Cumberland Island Safari is Gary Gruby, a professional photographer for over 30 years. Gary has a deep love of the Georgia coast and with over 1,000 hours of boating experience, has explored many of these barrier islands since 1980. His knowledge of Cumberland is based on years of visiting and photographing the island through personal work as well as commercial assignments there. Gary offers a unique knowledge of the island’s diverse geography and is an excellent, creative guide. Known for his portraits, commercial and fine art photography, Gary currently works from his midtown Atlanta studio. Limited availabilty...these Safaris fill up fast!